For more information or to schedule an appointment with our Wyoming chiropractor, call 616-238-8888 today! Dr. Nam Vu is a chiropractor serving Wyoming and the surrounding area. 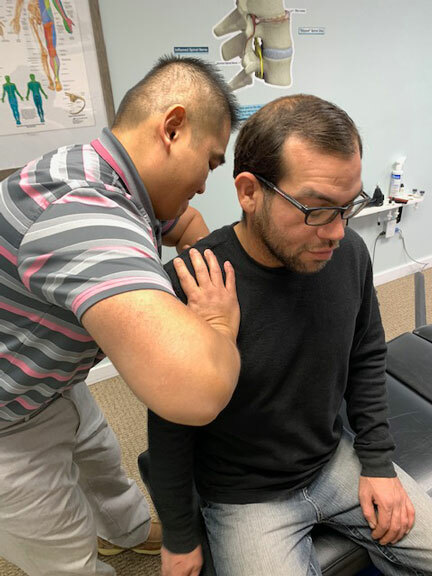 Our chiropractor and the rest of the welcoming team at Vu Family Chiropractic are committed to providing chiropractic solutions to address your unique needs, whether you are experiencing back pain, neck pain, headaches, or even muscular tightness and tension. You may be searching for pain relief after an accident, experiencing an injury, or if you suffer from a specific condition like chronic back pain or a spinal condition. Even if you're looking to improve your overall health, our chiropractor can help you attain your everyday wellness goals! Visit our testimonials page to find out what our patients are saying about our Wyoming chiropractor and our chiropractic care plans. 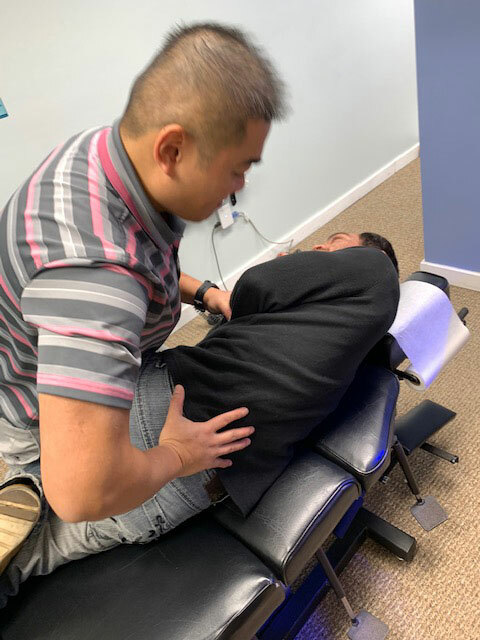 At your first visit to Vu Family Chiropractic, Dr. Nam Vu will explain how chiropractic care works and give you a full evaluation to see if our chiropractic solutions are a good fit to address your needs. If there is a good fit, we can customize a plan of chiropractic care for your condition and health goals. 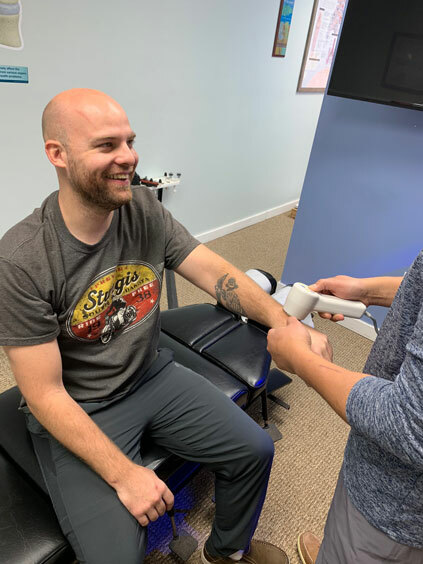 If you have not been to a chiropractor before and want to find out more, please Email Us or call 616-238-8888 to receive the answers to your questions from our experienced team.